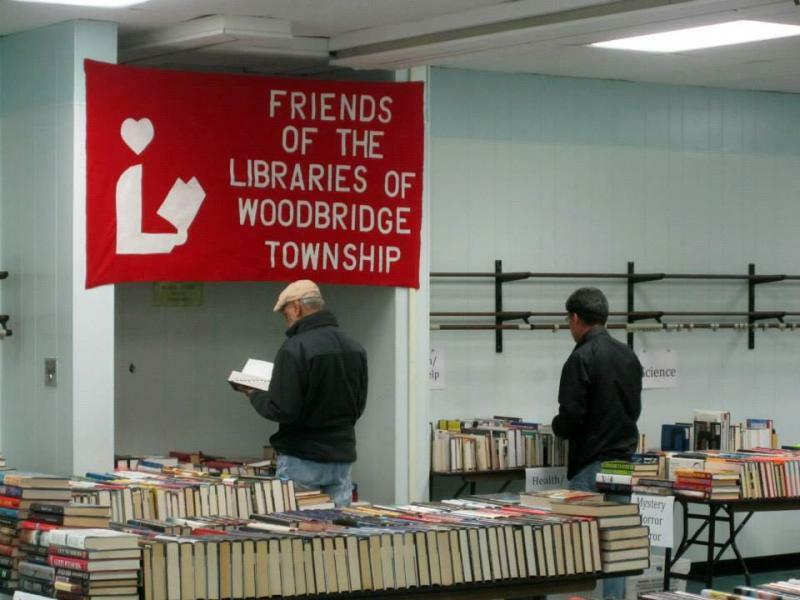 Woodbridge Public Library now offers, free of charge, notary public services for the benefit of residents of Woodbridge Township and for Woodbridge Public Library cardholders. 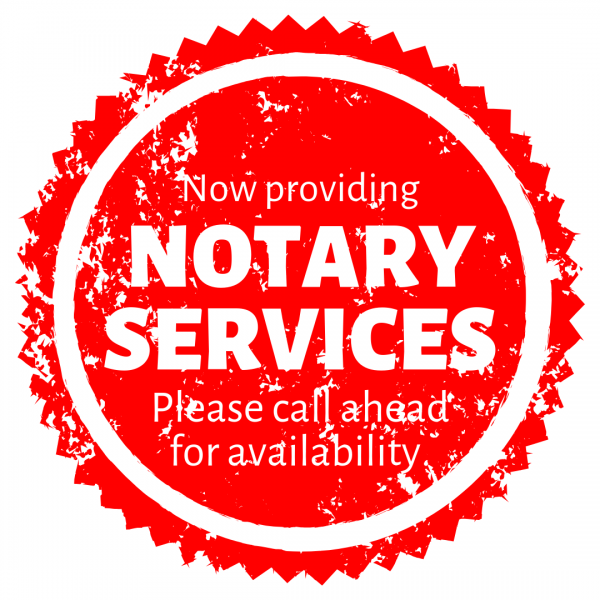 Persons seeking notary public services who are not Woodbridge Township residents or Woodbridge Public Library cardholders shall be charged a $2.50 fee per signature. Read more about Notaries at Your Library! Launched in 2009, TEDx is a program of locally organized events that brings the community together to share a TED-like experience. Some of the best talks from TEDx events have gone on to be featured on TED.com and garnered millions of views from audiences across the globe. TEDx welcome an intimate audience for an afternoon or evening of highly-curated TED Talks revolving around a globally relevant theme.